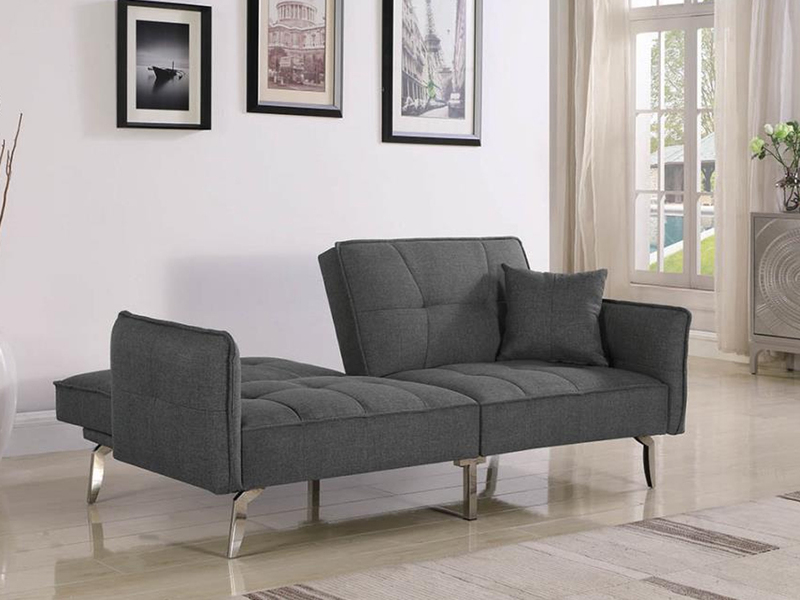 Rent the ultimate convertible sofa for a small price. The New Modern Posh Sofa is a great comfortable seating option for tv watching or for your extra guests. 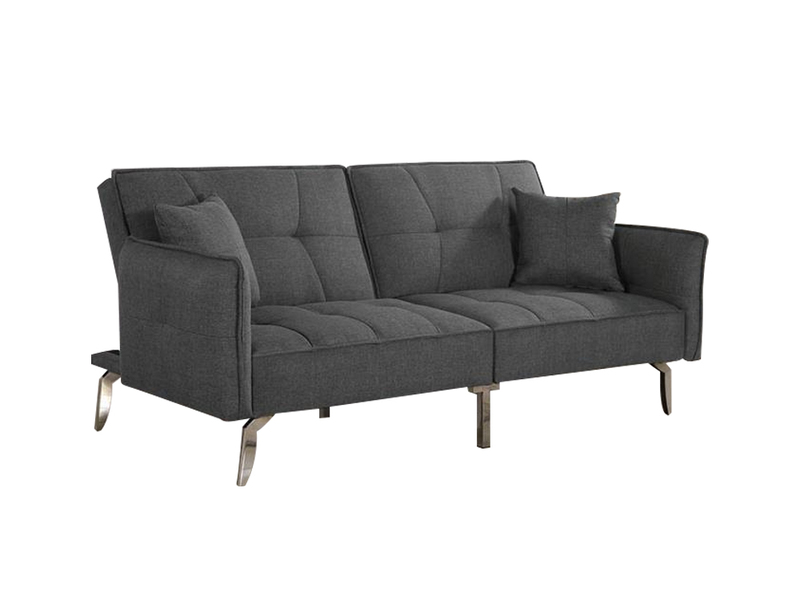 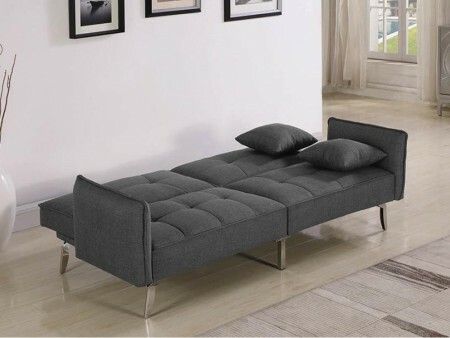 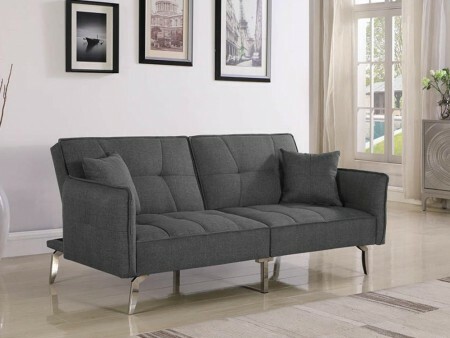 Grey fabric with a rich texture,tufted back cushion and easy fold down mechanism, this sofa is functional and comfortable. You can even add large soft pillows to enhance the look. Rent the New Modern Push Sofa from Inhabitr today.